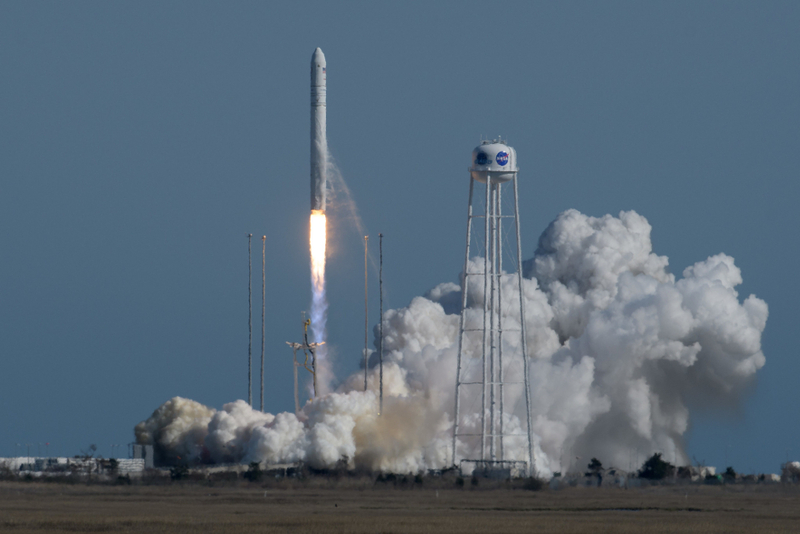 As well as reporting on many of technology’s most significant and important milestones, The Engineer has also highlighted many of its stranger innovations. In this article, we take a look at some of the weirdest projects to grace the publication’s pages. 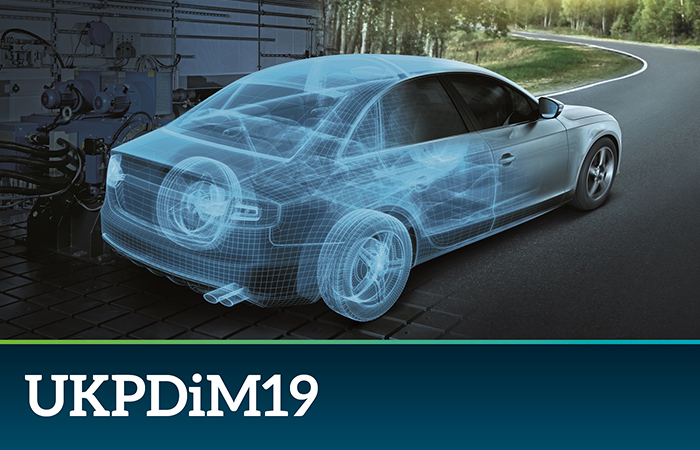 Today’s submarines boast some of the most advanced propulsion systems ever developed, but back in the early days of underwater travel, the means of propulsion was somewhat more primitive. 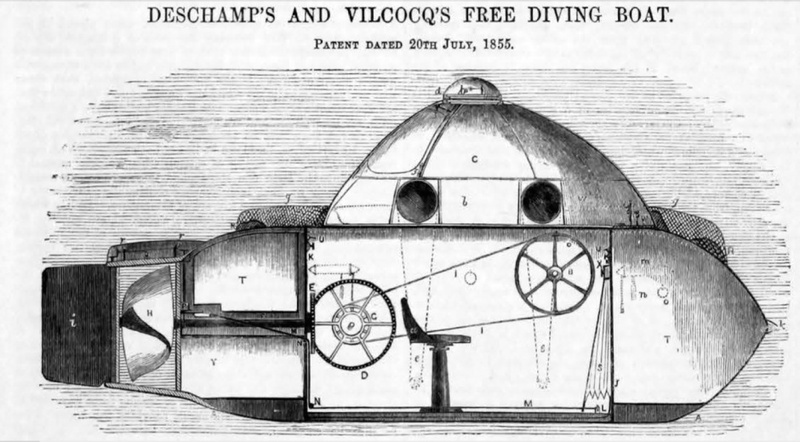 In this article from 1856 – The Engineer’s first year of publication – the magazine wrote about the development of ‘Deschamps and Vilcocq’s free diving boat’ – a hand-powered submarine. The murky streets of Victorian England could be a dangerous place. 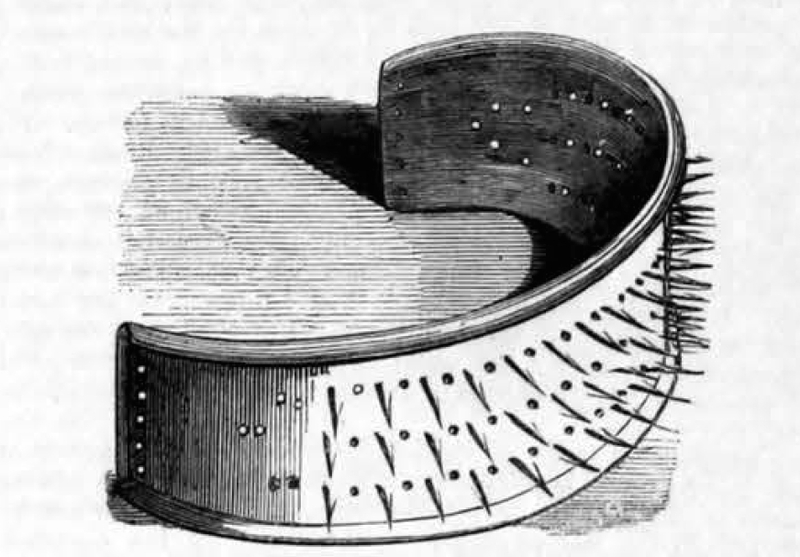 And in a world where strangulation was the killer’s favoured technique, How’s patent garotte-preventing stock offered some form of protection. It doesn’t look very comfortable though. 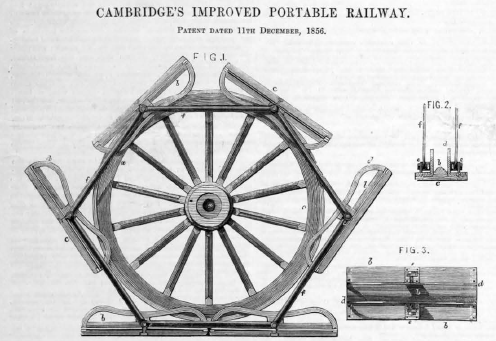 It was the golden age of rail, and here The Engineer outlined an innovation that would allow the romance of rail to follow you all the way to your front door: the portable railway. In the era before the airliner and the Channel Tunnel, there was but one option open to Britons who wished to leave these shores — get on a boat. This often meant choppy waters and sea-sickness. 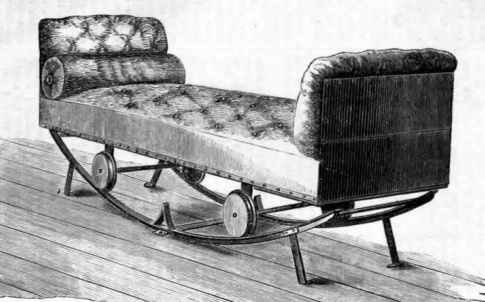 English inventor “Mr Anderson” believed he had found the perfect remedy in the elegant form of his Equilibrio Couch. 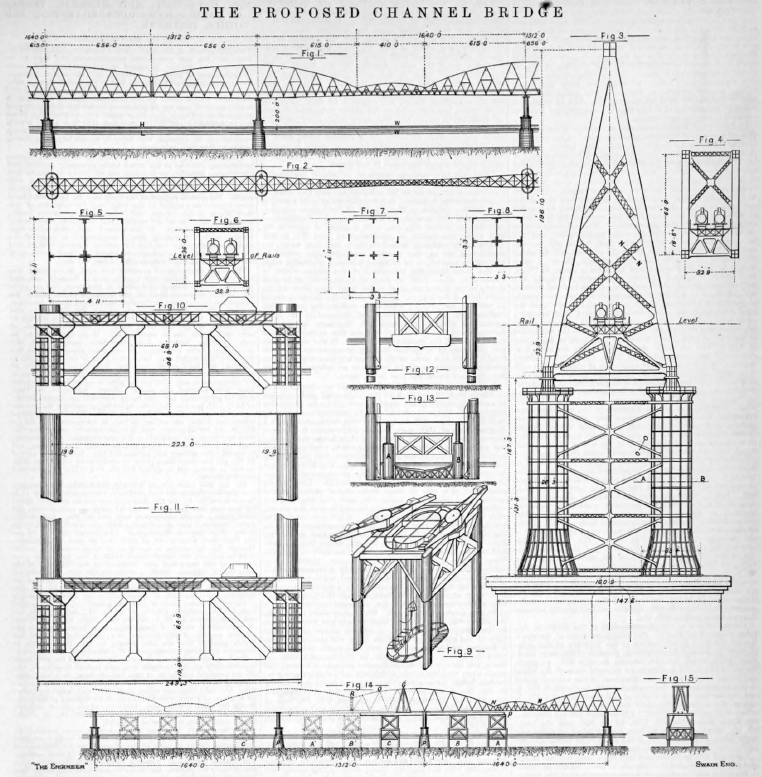 While today the prospect of a bridge that crosses the sea and dissects one of the world’s busiest shipping lanes is almost inconceivable, back in 1893 many considered the idea a far more realistic proposition than a tunnel. Sometimes pedestrians just get in the way of cyclists, and no amount of bell ringing, horn honking, or friendly shouting will induce them to move. 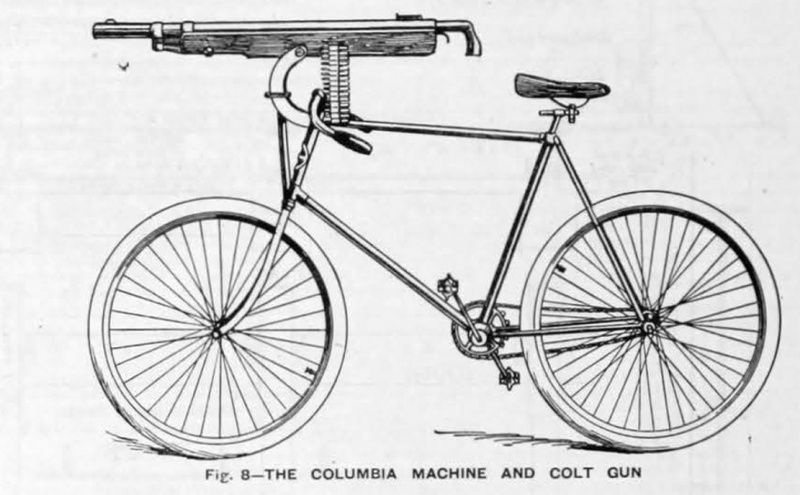 In 1896 The Engineer presented a somewhat extreme solution to this problem that thankfully never saw the light of day — a bicycle with a 40lb Colt automatic gun mounted on the handlebars. 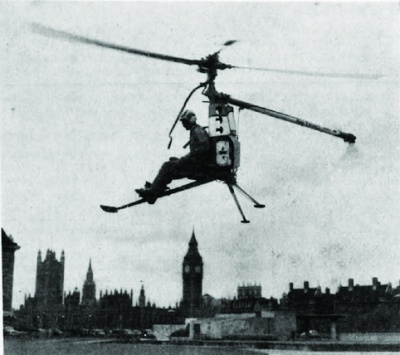 Small enough to be carried beneath an aircraft’s wing or on a car’s roof rack, the Hiller XROE 1 rotorcycle — a collapsible single-seat helicopter — generated great excitement when it was demonstrated in London in 1958. 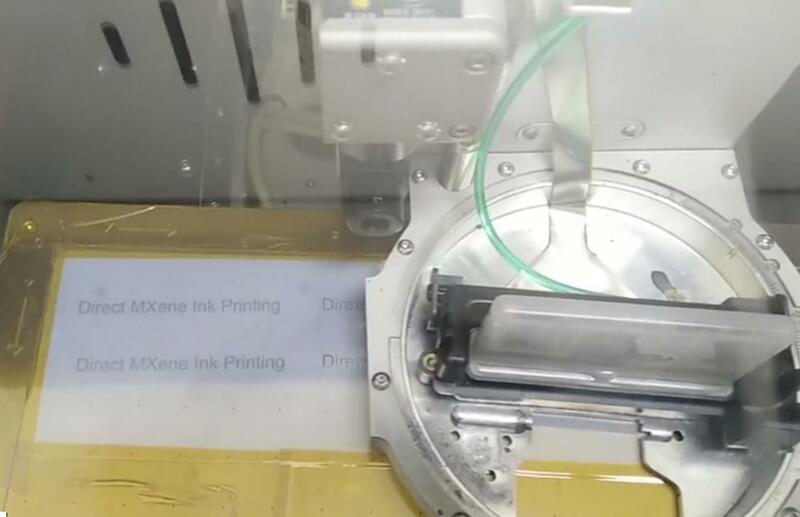 Cross Channel bridge? I had a civil Engineering colleague who, whilst the controversy about Bridge or Tunnel was raging suggested that a Cross Channel Dam (with appropriate passage/gap for vessels?) was the obvious solution. I do believe he was serious. Would a dam actually allow energy harvesting by vastly speeding up channel currents in the gate? Unfortunately, Parliament did not give a dam. Humbly I suggest a quick read of: R.B. Cathcart “Is the transl-channel icebridge a viable alternative to the Channel Tunnel?” SPECULATIONS IN SCIENCE AND TECHNOLOGY 10: 63 (1987). 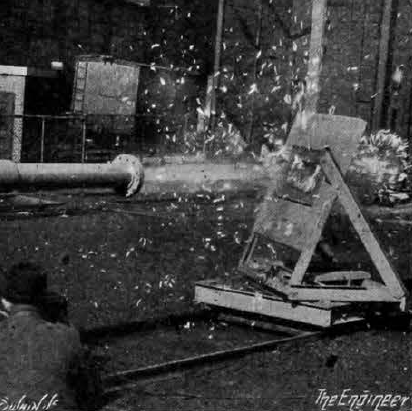 The chicken cannon is still an important device used today within the aircraft industry for bird strike testing, not just on windscreens but aircraft structure also. I see the test specimen (not the chicken) was an epic failure in the test photographed. I think this literally misfired on one occasion when a frozen chicken was used to devastating effect on the target. The channel bridge is not such a bad idea. It was proposed again before the construction of the current tunnel. It would have allowed direct access to the continent by car without the hassle and delay of getting on a train or boat. The bridge between Denmark and Sweden seems to work OK so why not across the channel. Building a tunnel instead of a bridge was a lost opportunity. The problem with a bridge (or car tunnel) is that the UK drives on the opposite side of the road to the rest of Europe. A flyover to swap sides is possible but the drivers will remain in the ‘wrong side of the road’ mindset. The current solutions stop the cars and get the drivers out which makes it easier to change the mindset. The bridge between Denmark and Sweden works because Sweden changed to driving on the right hand side of the road in 1967. So we’ll be OK with a bridge between the UK and Japan then? Solicited by the now-defunct journal’s Editor, I wrote “Is the Trans-Channel Icebridge a viable alternative to the Channel Tunnel?” for SPECULATIONS IN SCIENCE AND TECHNOLOGY 9: 63-65 (1986). Pykrete was the material, NATO -ordered meltdown possible in the event of World War III. Re the ‘Portable Railway’, a net search on the Boydell wheel – applied to a few early traction engines will show that it wasn’t just an idea. And artillery pieces especially in the first world war. The portable railway looks rather daft at first glance, but to be fair, it is a precursor of caterpillar tracks. I like Mike Blamey’s Channel dam, imagine the electricity that could be generated by turbines in that ! I like the fold-up helicopter, however dangerous the folding could be in mid-flight. 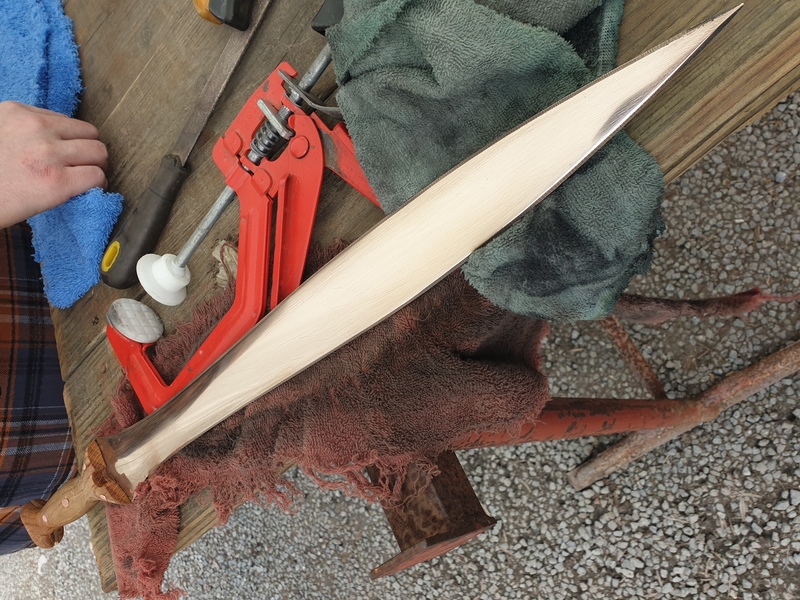 The only thing more interesting will be the primary test flight of rocket-powered hang glider my buddy is making with me as the supposed involuntary test pilot. just remember to defrost the poultry first! I was told some years ago the French used a chicken cannon to test aircraft windscreens. On one occasion it was loaded and left whilst everyone went to lunch. On their return it was fired and to their dismay it was discovered that they had interrupted the works cat’s lunch rather drastically.